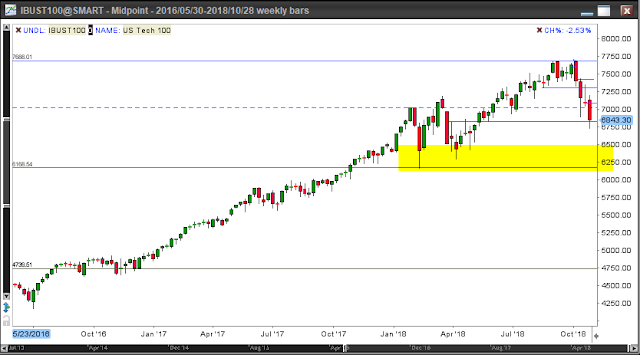 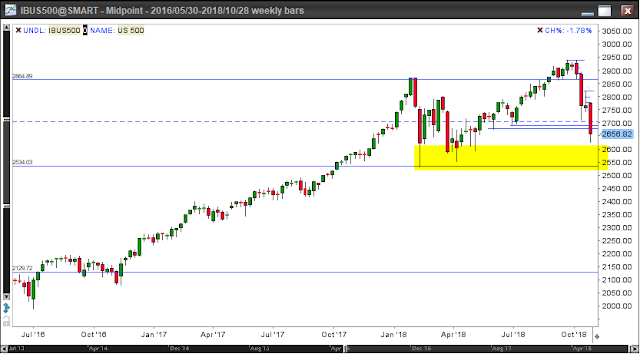 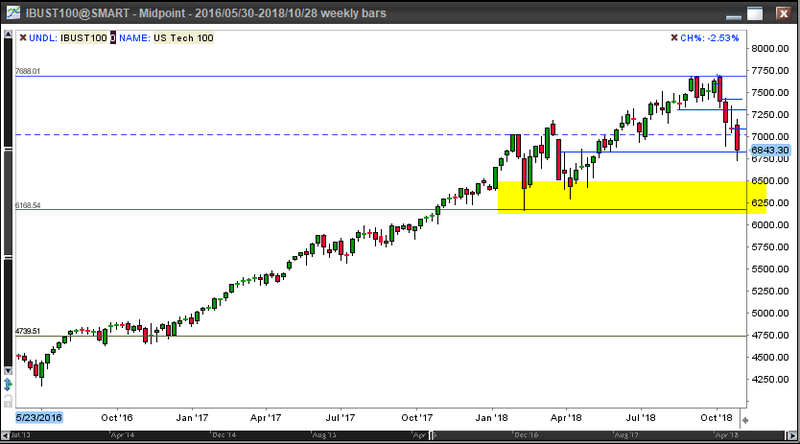 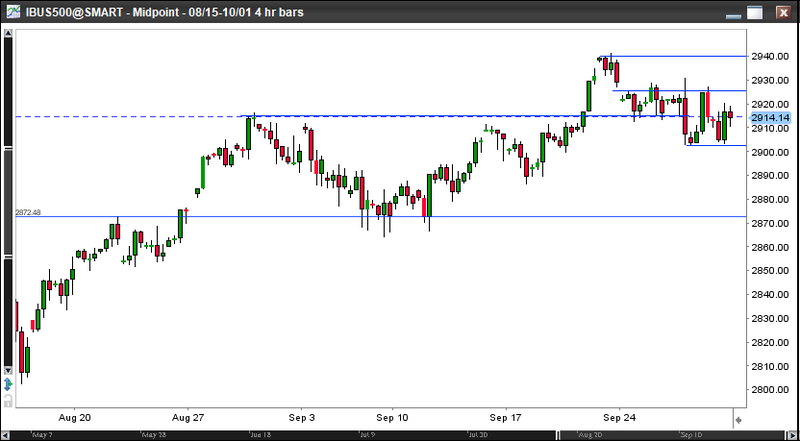 SP500 made new high whereas NQ did not follow suit and finished the week with a bearish daily candle. 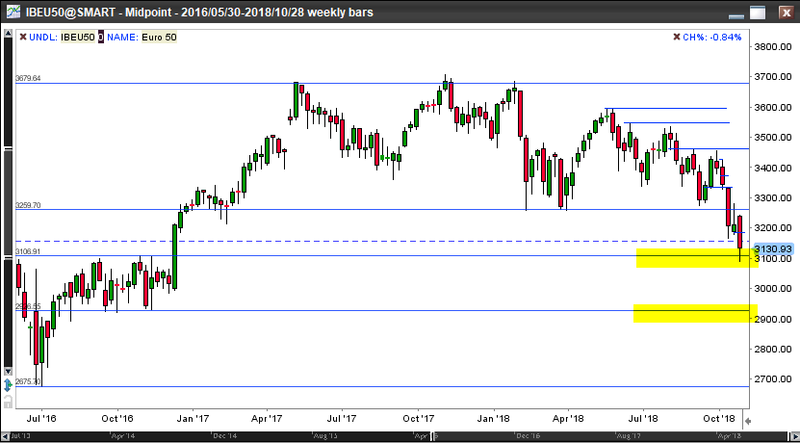 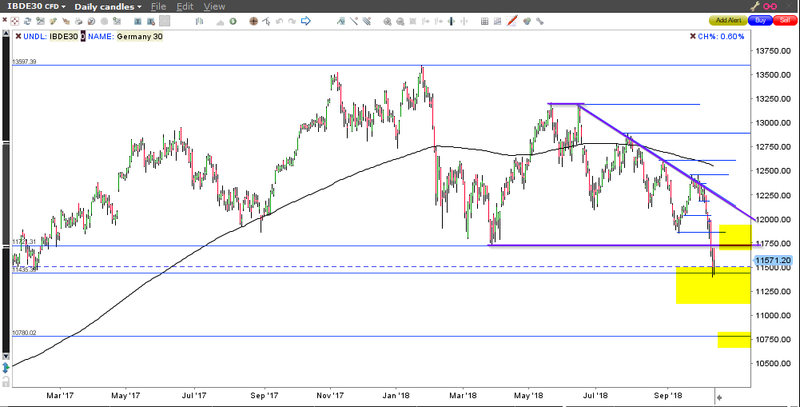 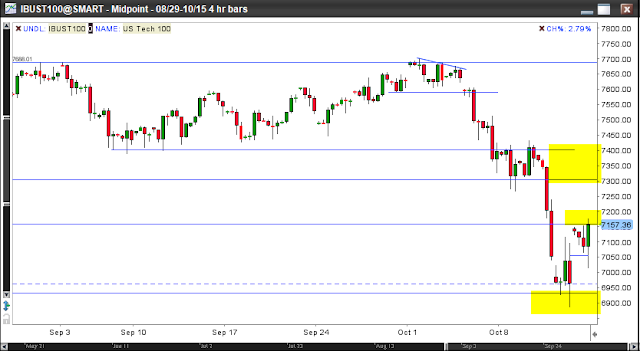 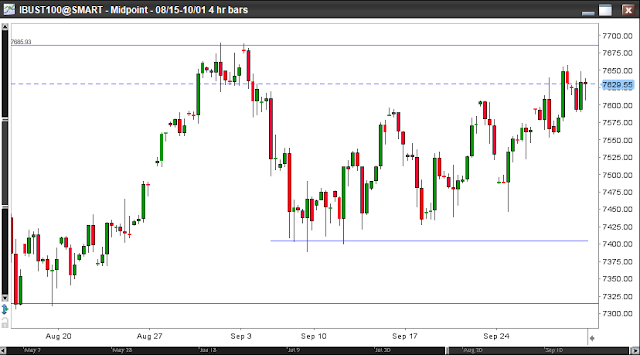 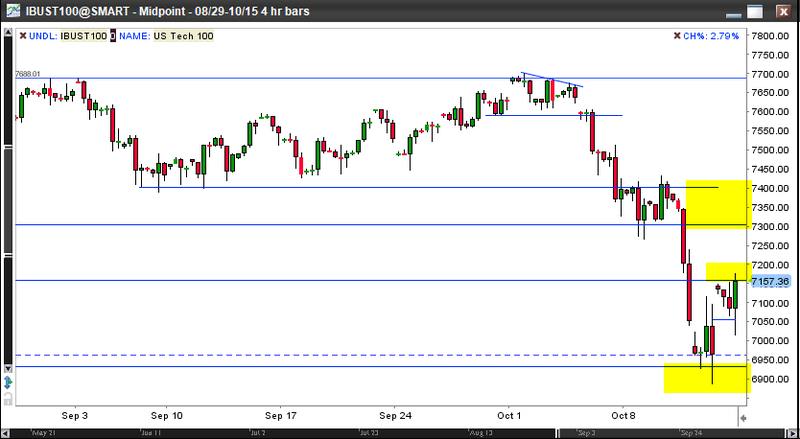 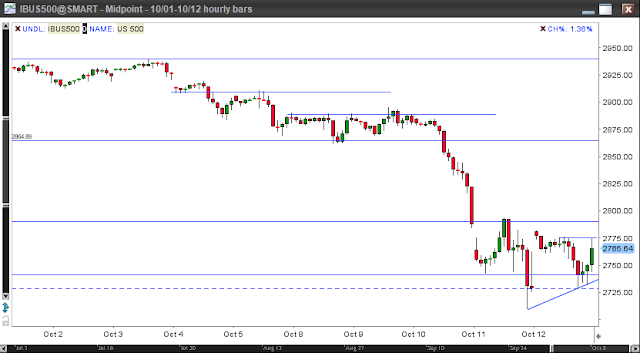 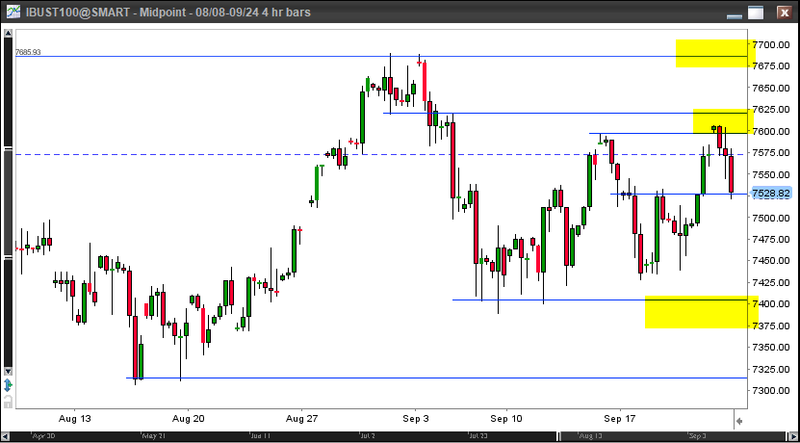 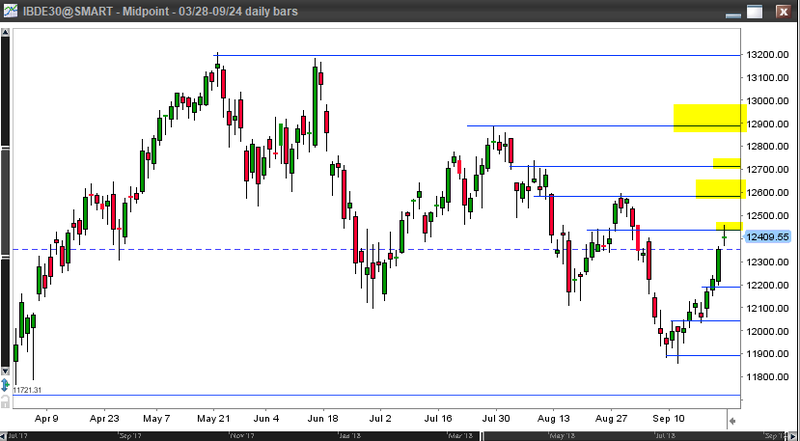 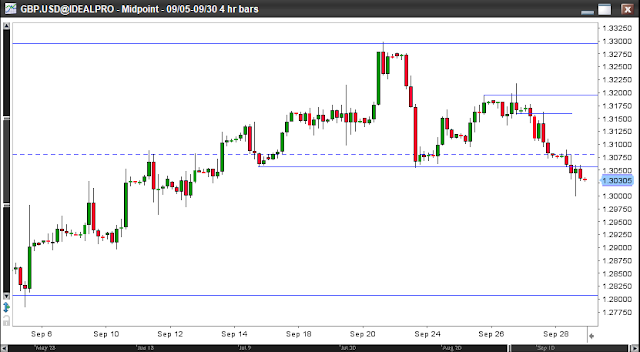 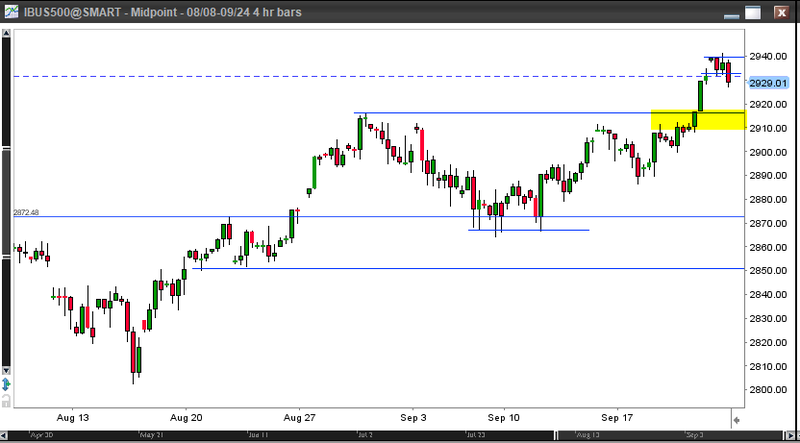 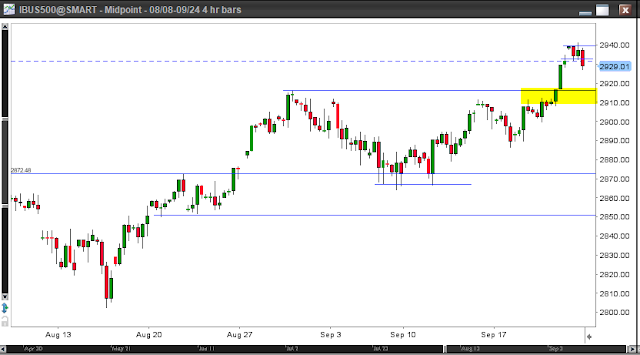 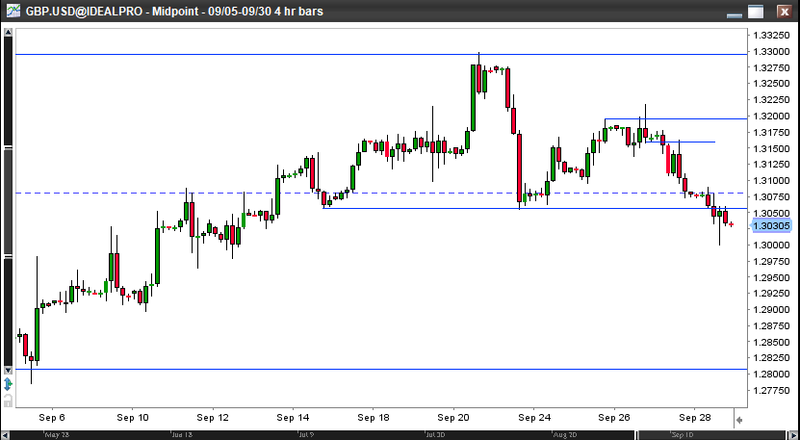 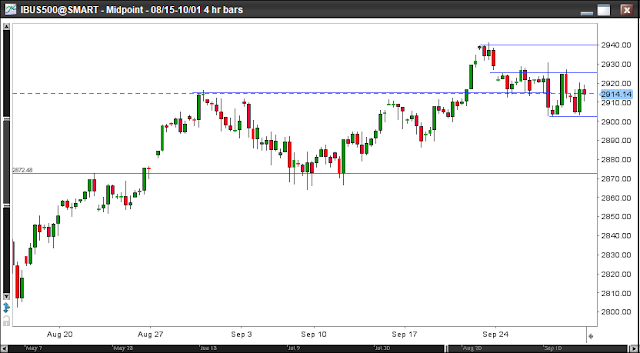 DAX had a nice rally but it is facing various resistance levels. 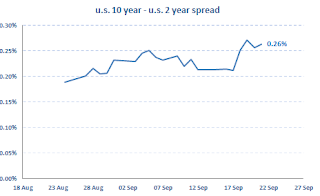 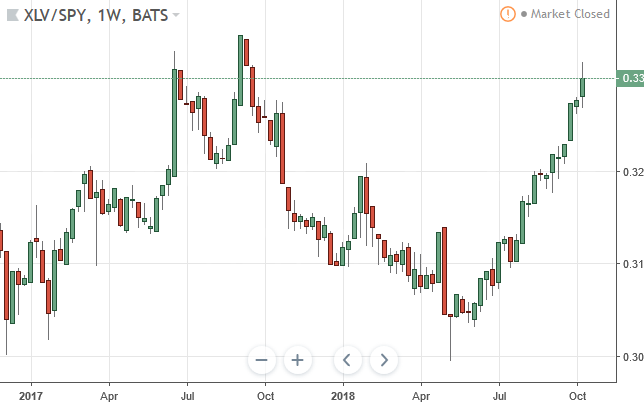 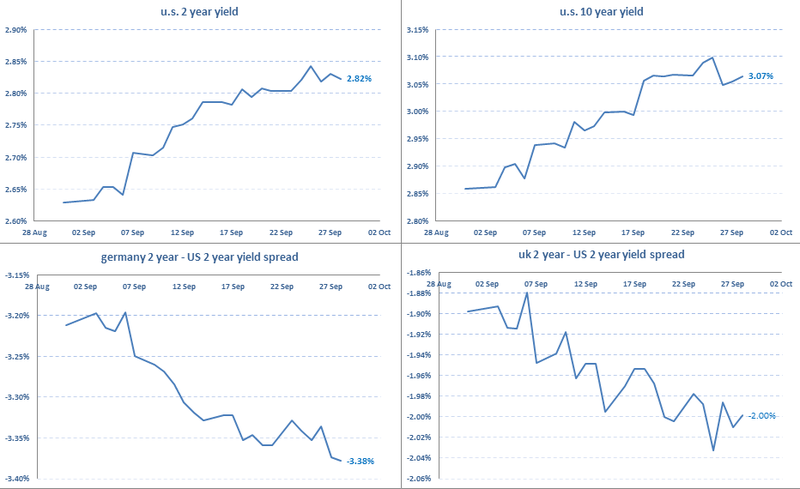 The US 10y yield broke the 3.00% psychological level and the curve steepened a bit. 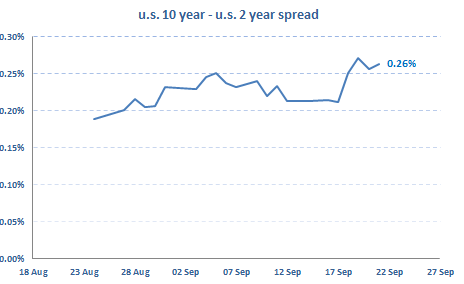 European spreads widened. 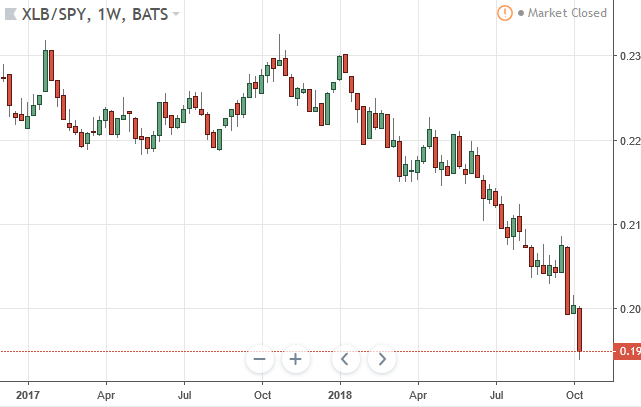 The question is how long the Euro can ignore it. 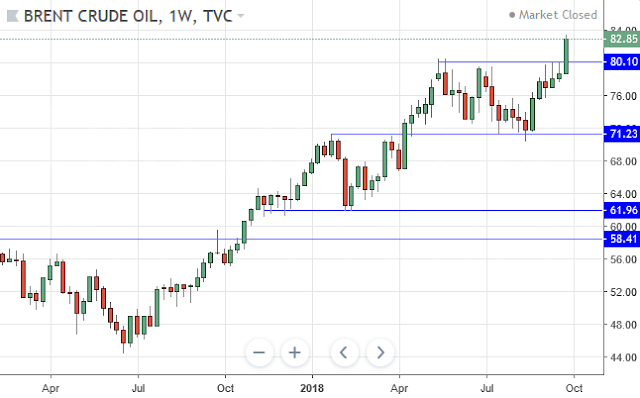 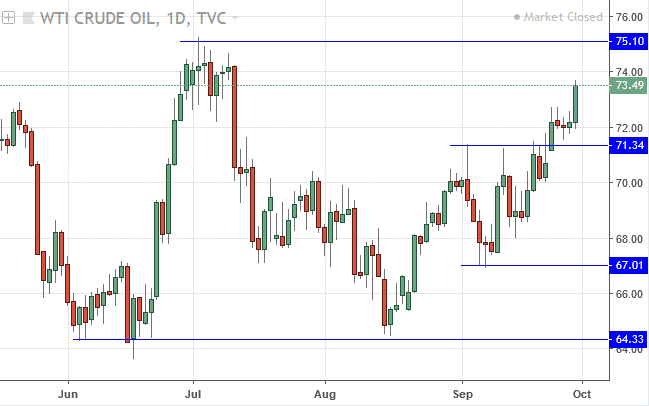 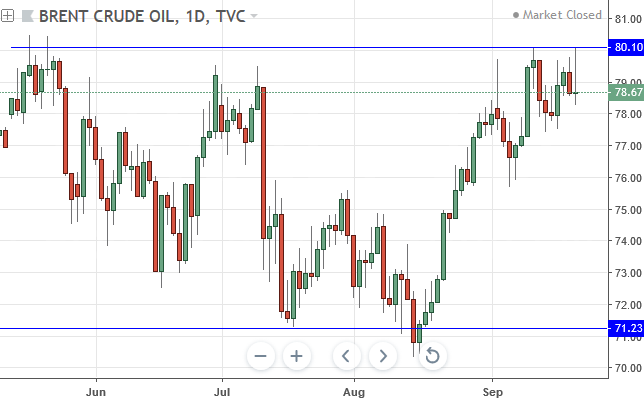 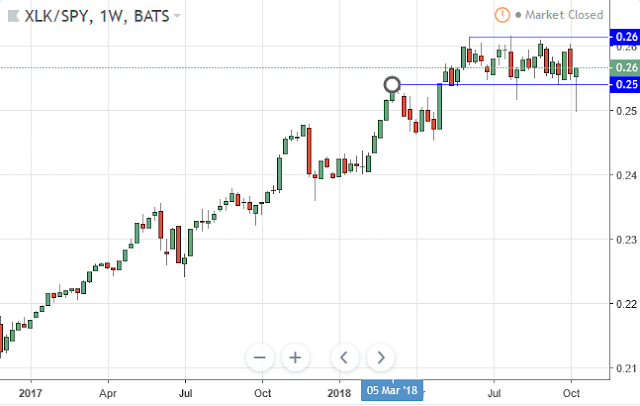 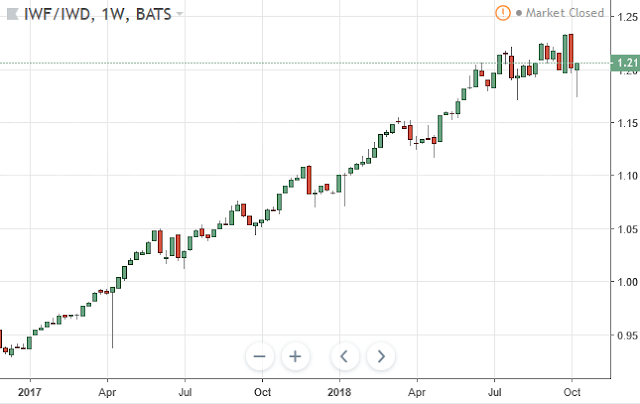 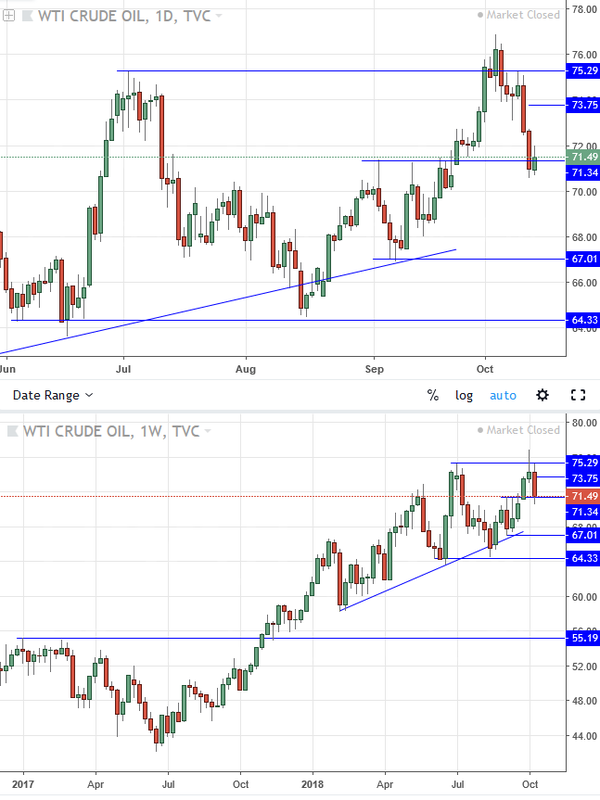 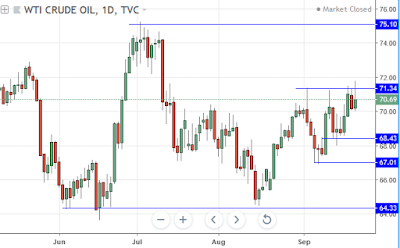 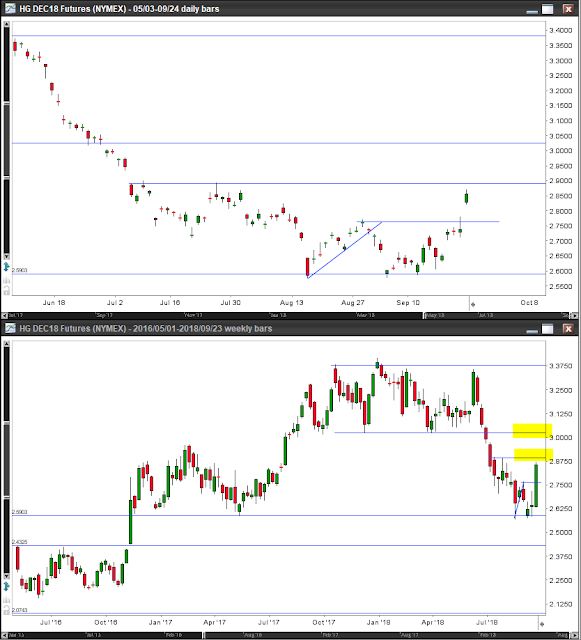 Both WTI and Brent is struggling with resistance levels. 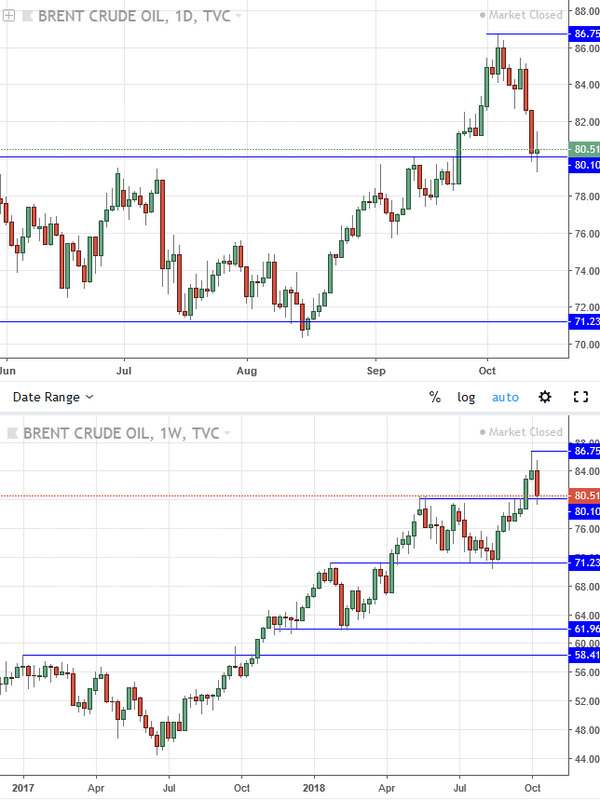 Should the Brent break the 80 we could see some more upside there. 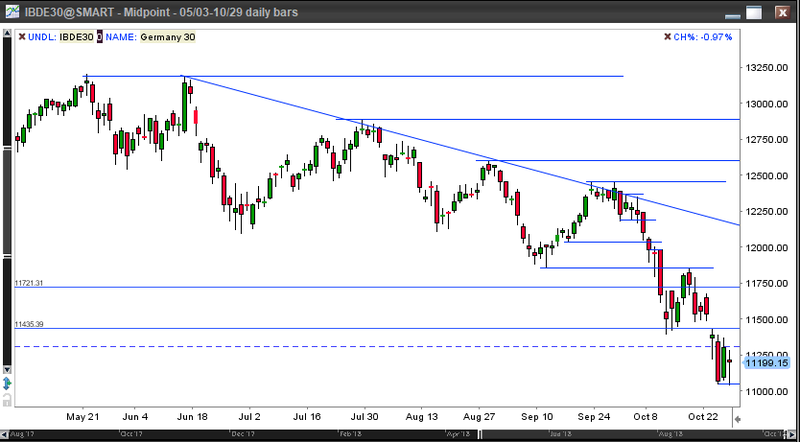 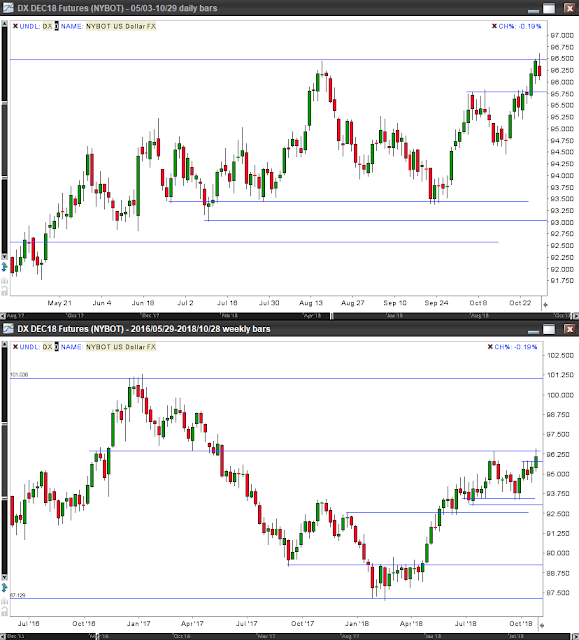 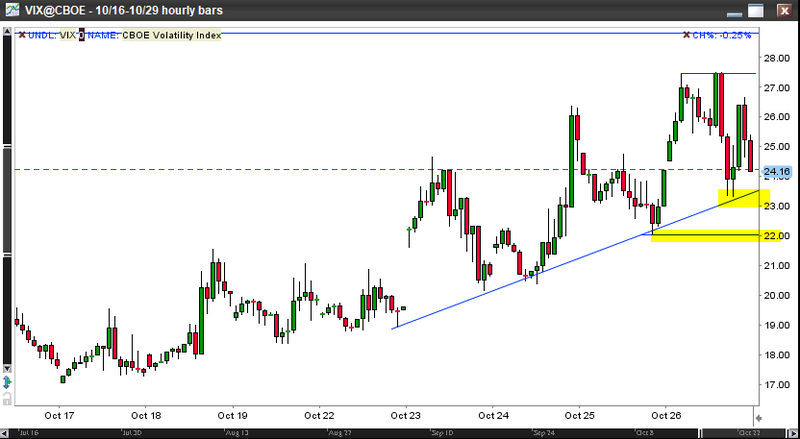 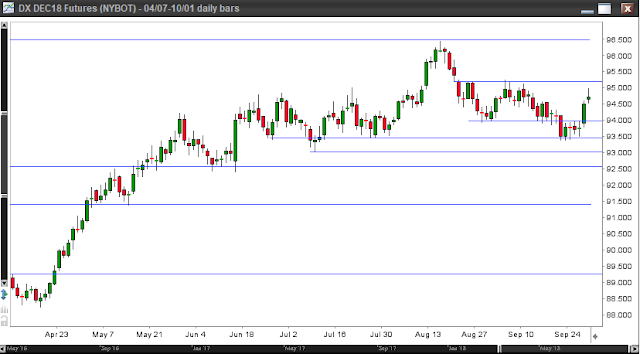 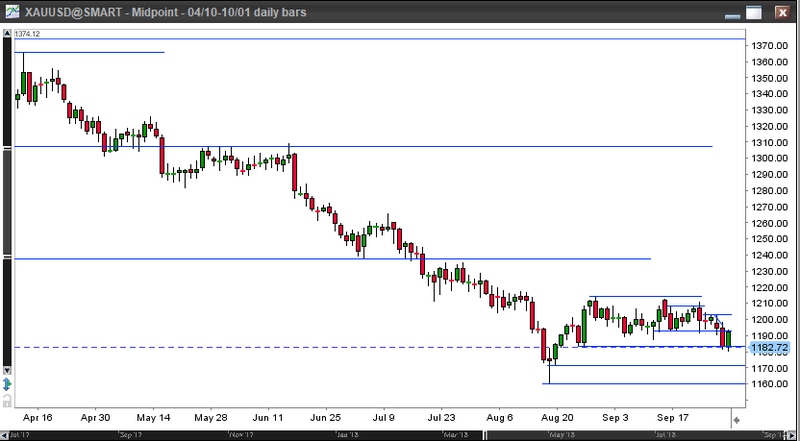 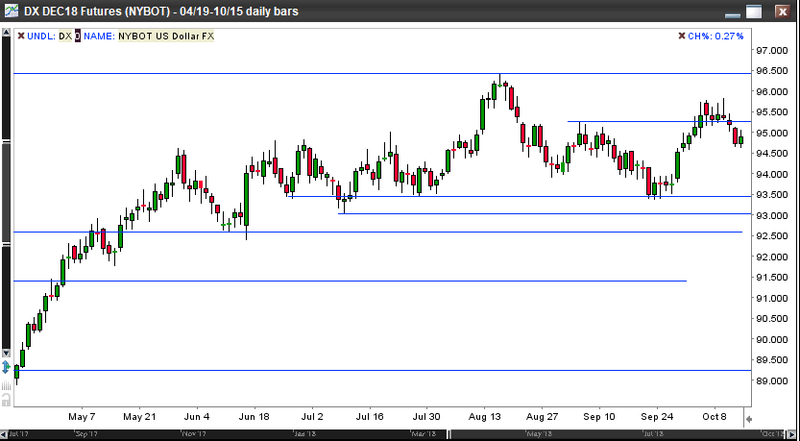 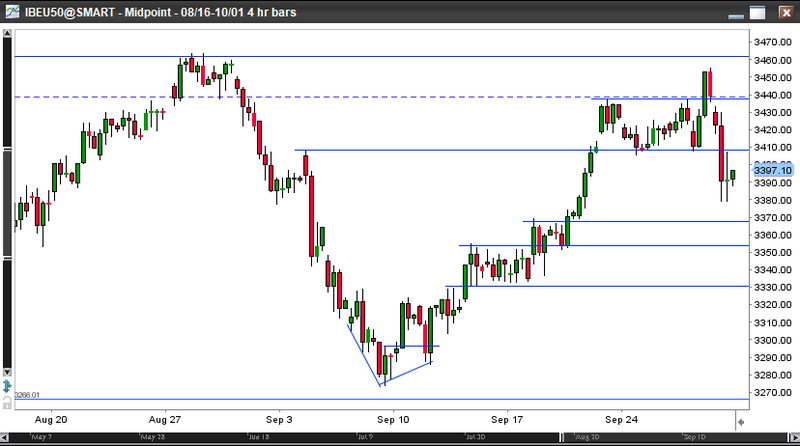 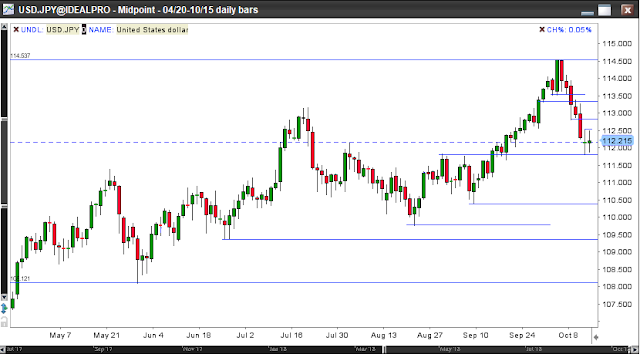 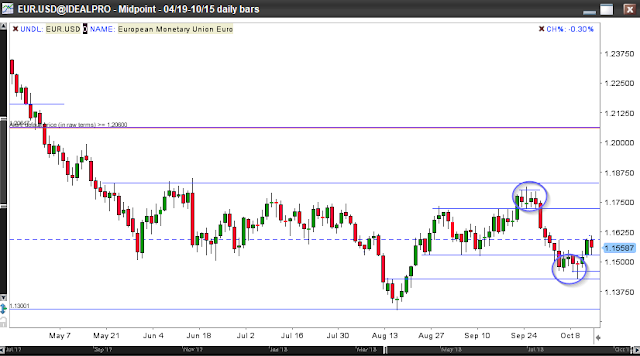 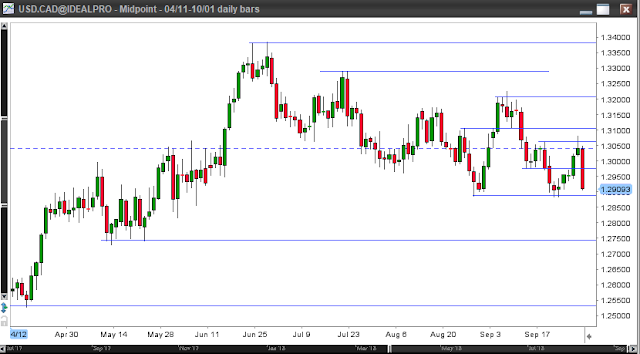 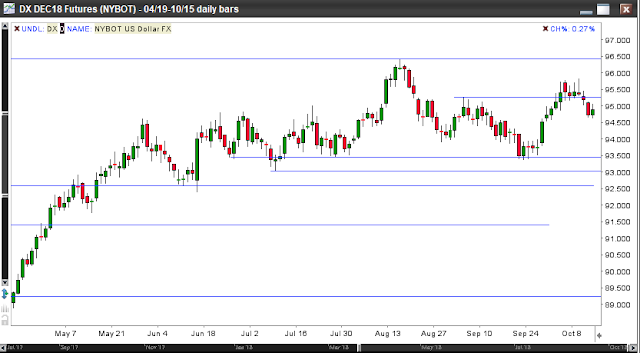 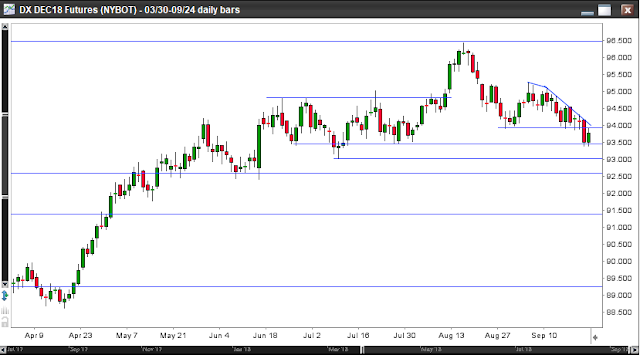 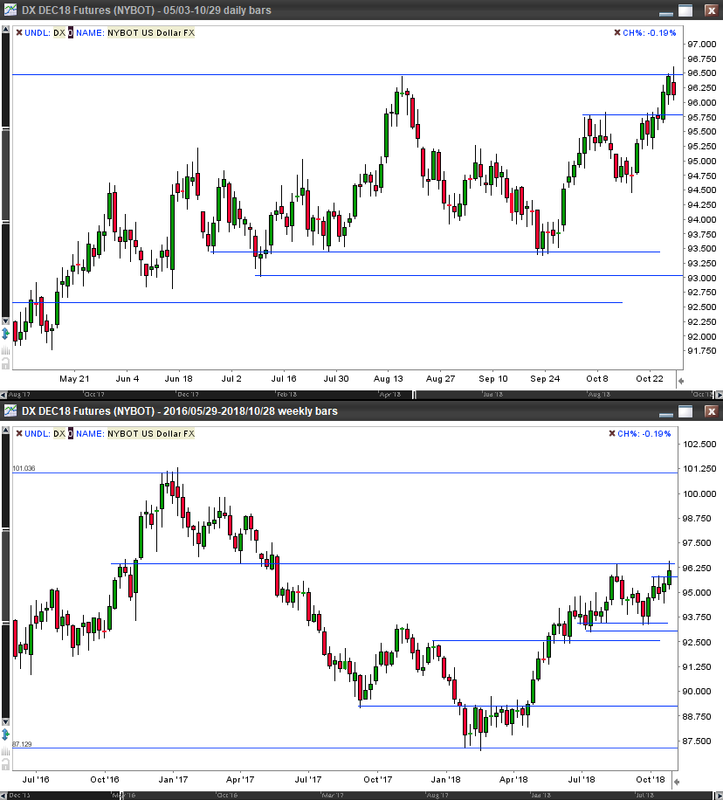 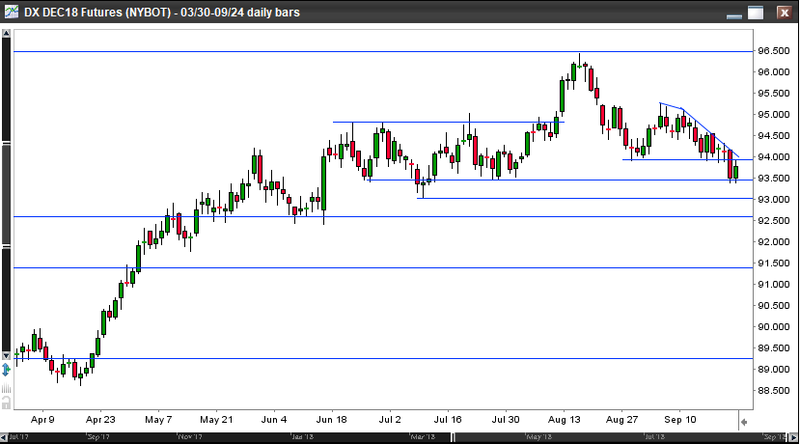 Copper bounced back sharply from key level and even made a higher high on the daily chart. Cancelling the Chinese delegation trip to US might push back the momentum. 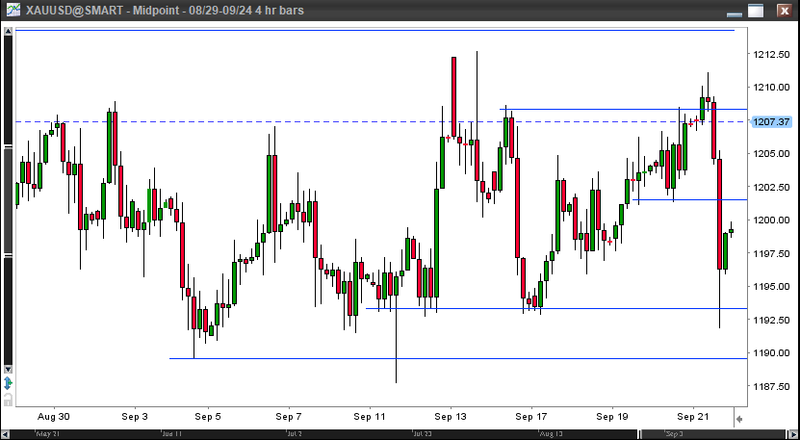 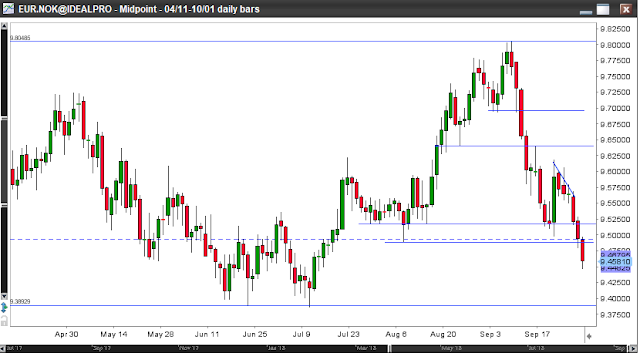 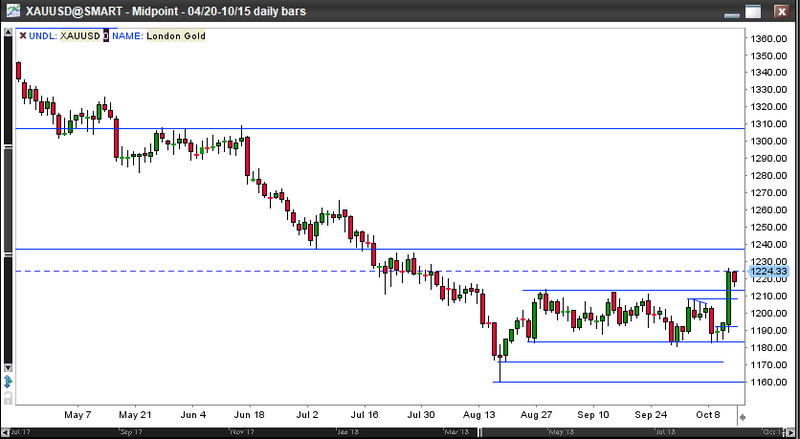 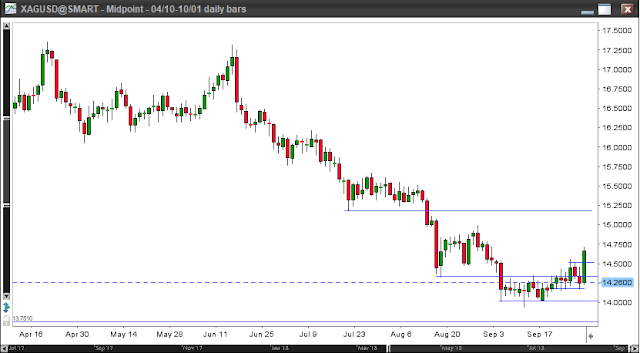 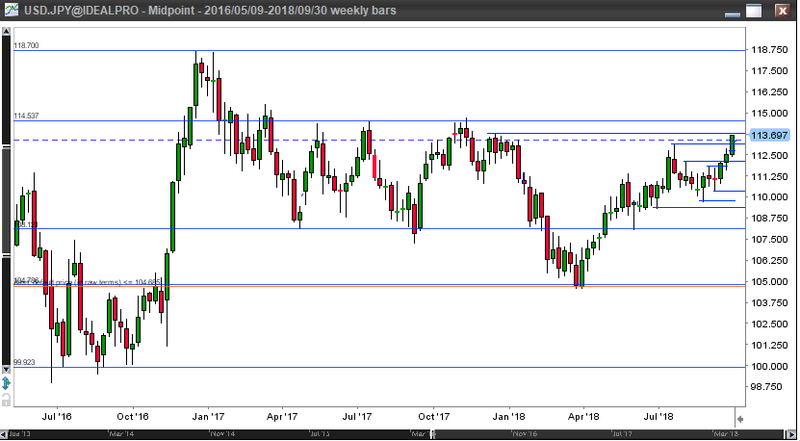 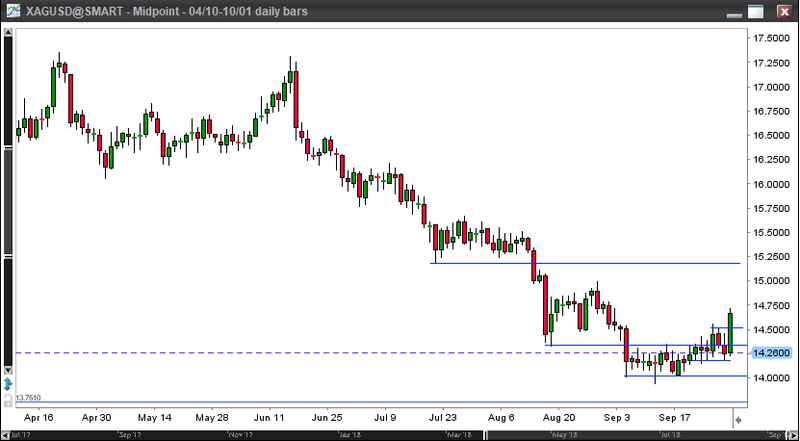 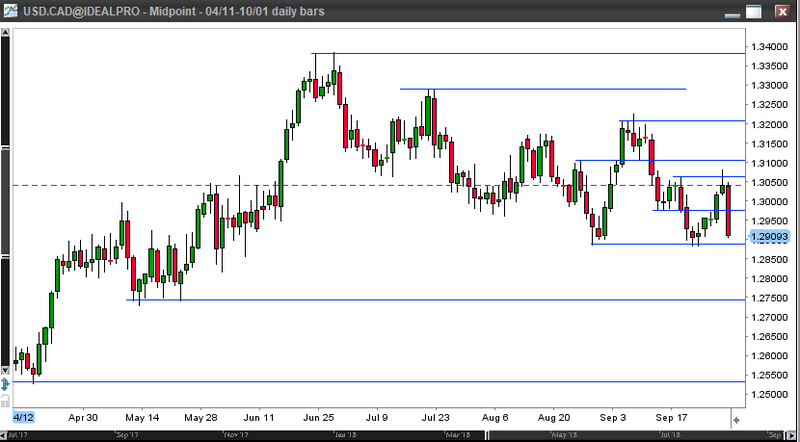 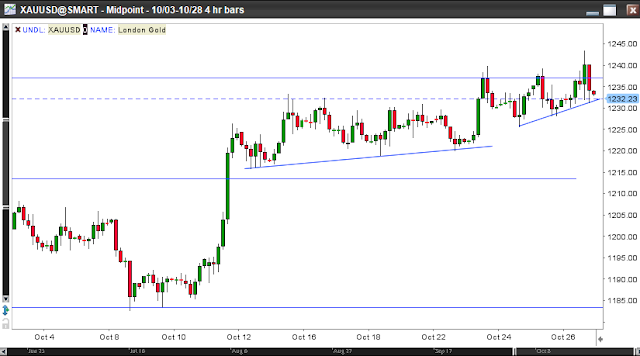 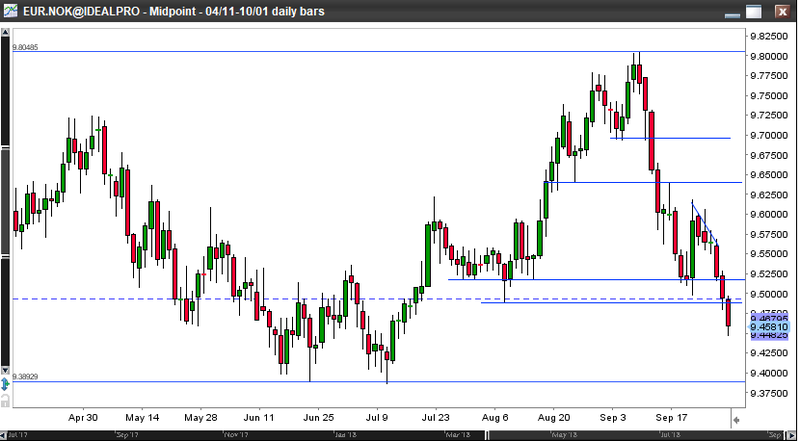 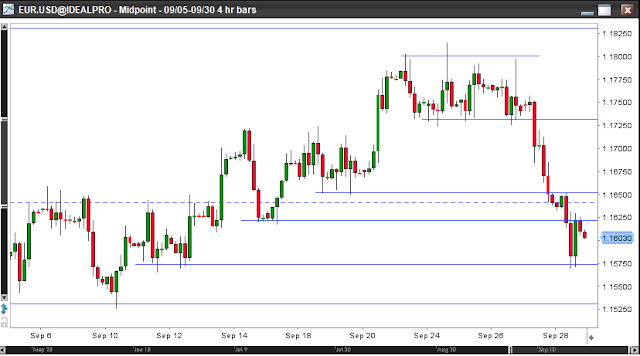 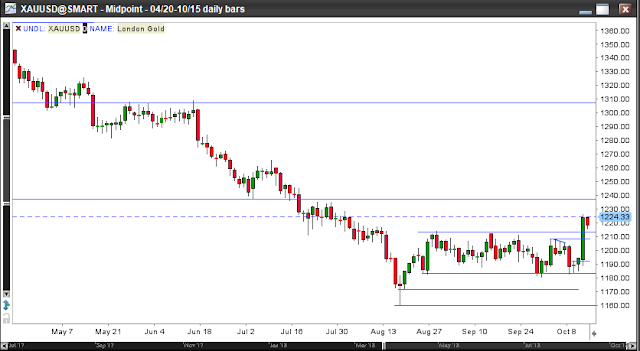 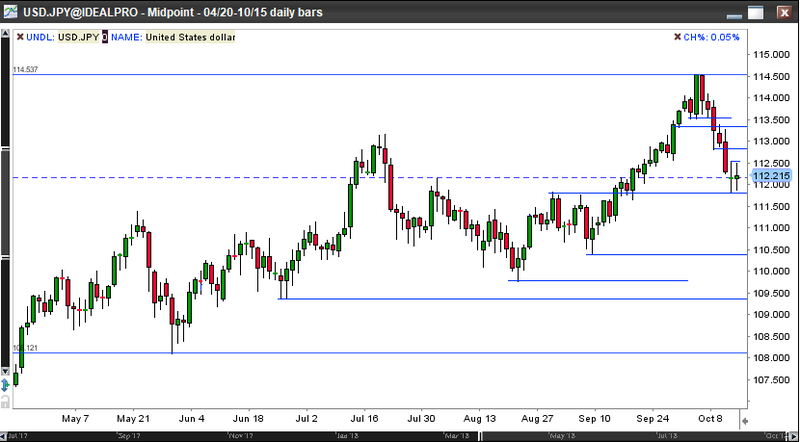 Gold is still trading in the range around 1200. 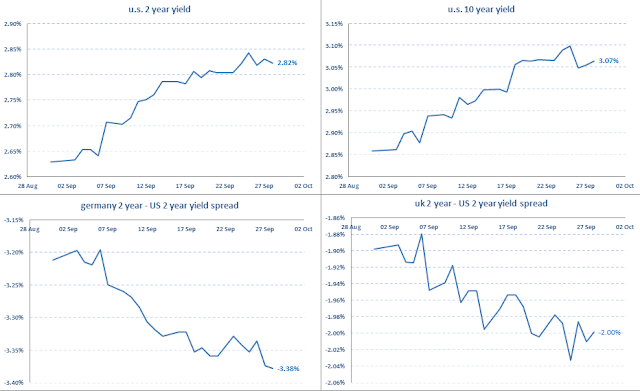 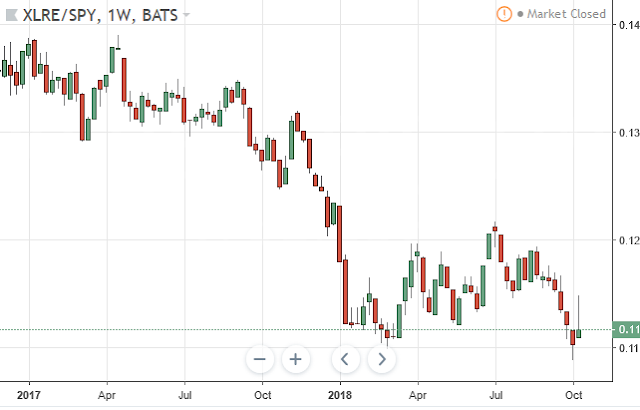 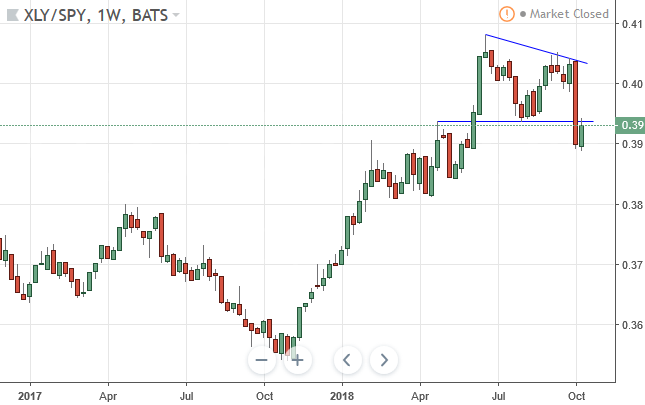 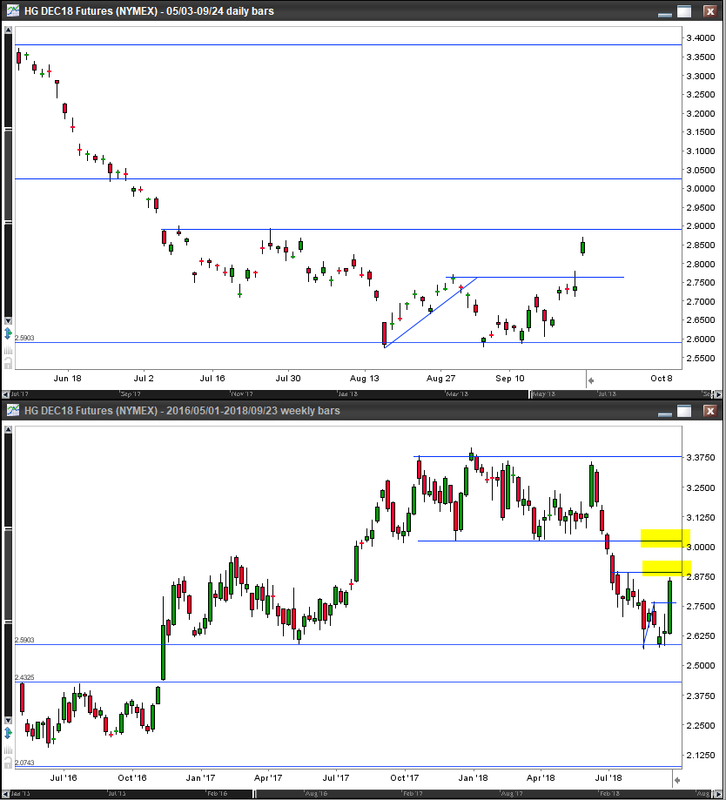 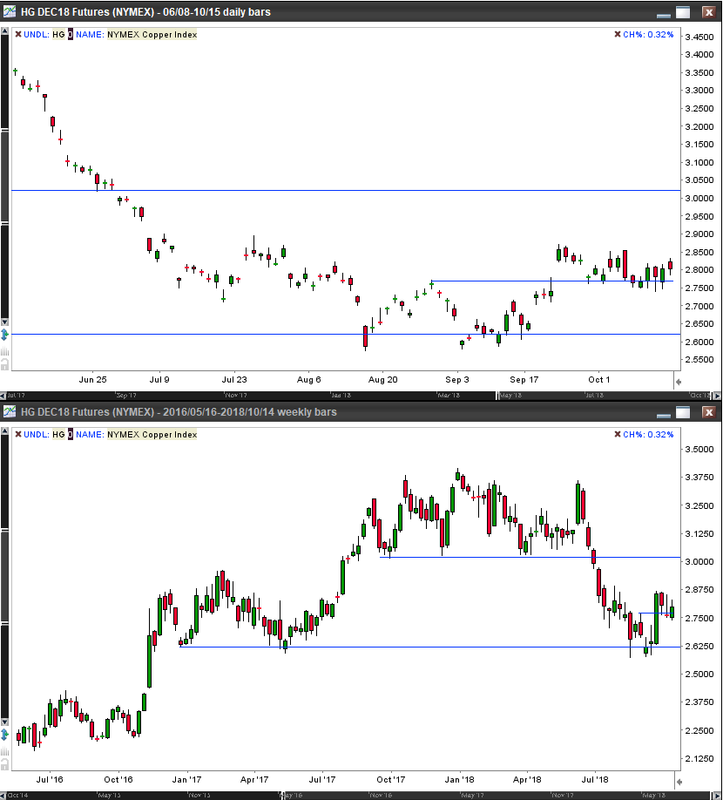 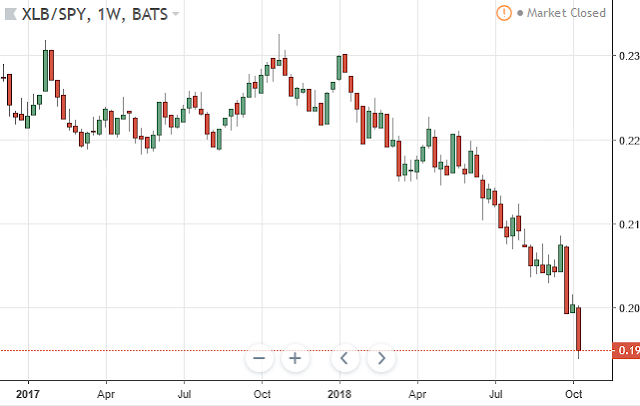 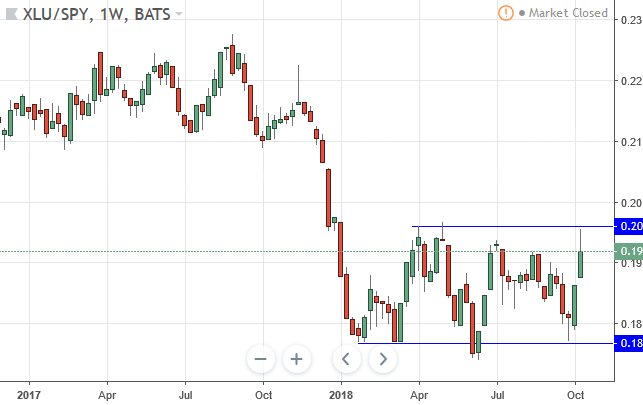 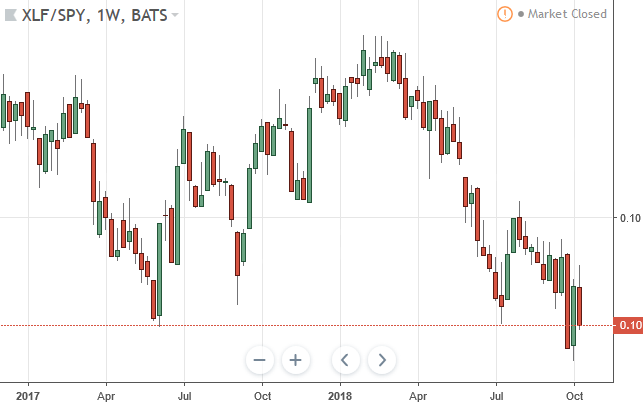 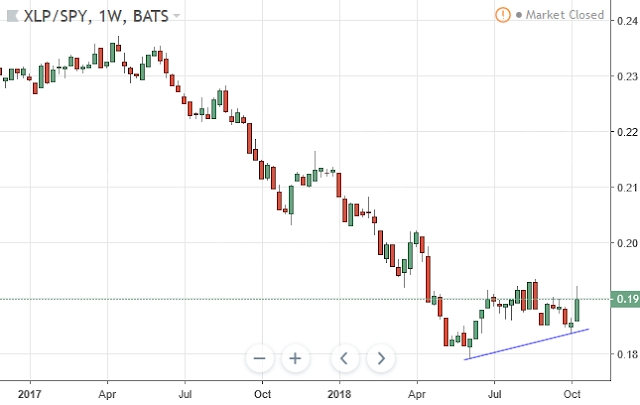 Given the rise in the US yields it looks that downside breakdown is more likely.